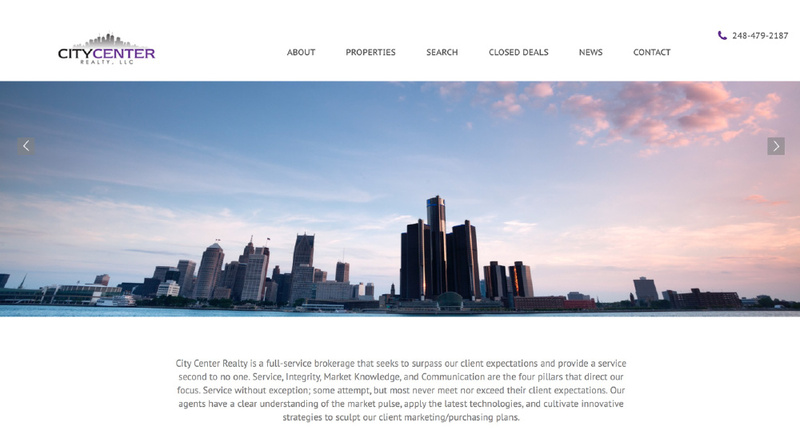 City Center Detroit is a brokerage based in the heart of Detroit with over 11 years of experience in residential and commercial properties. 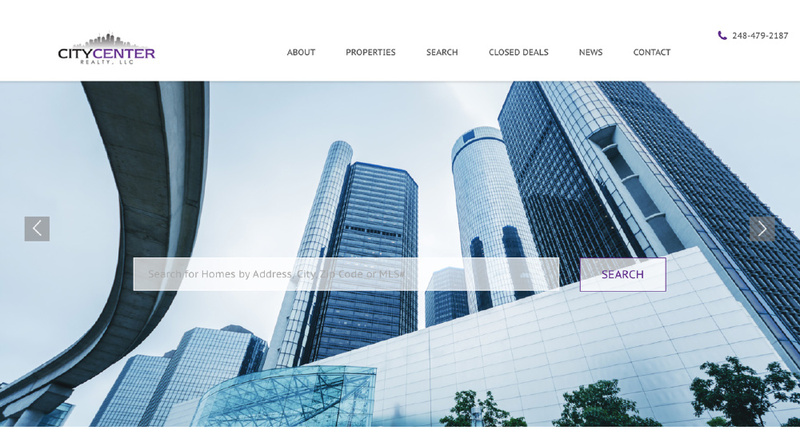 The team at SM Sold designed and built this responsive mobile-friendly and HD image driven website so they can showcase that experience and expertise online. 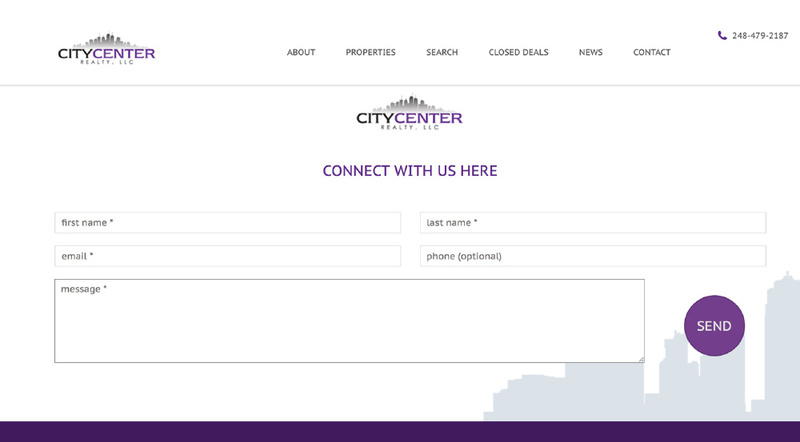 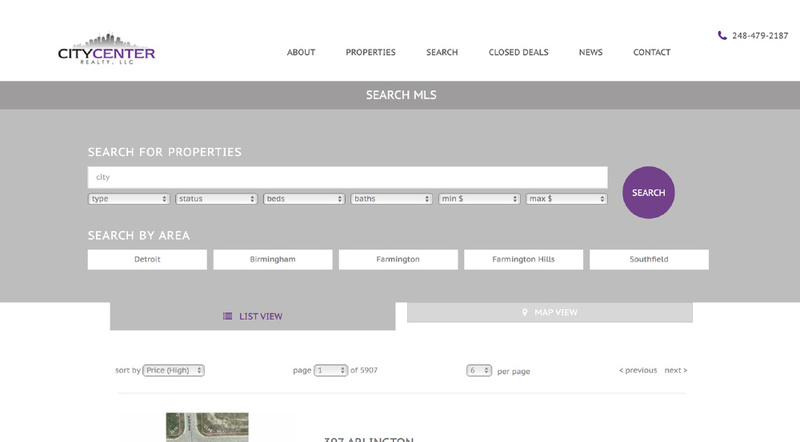 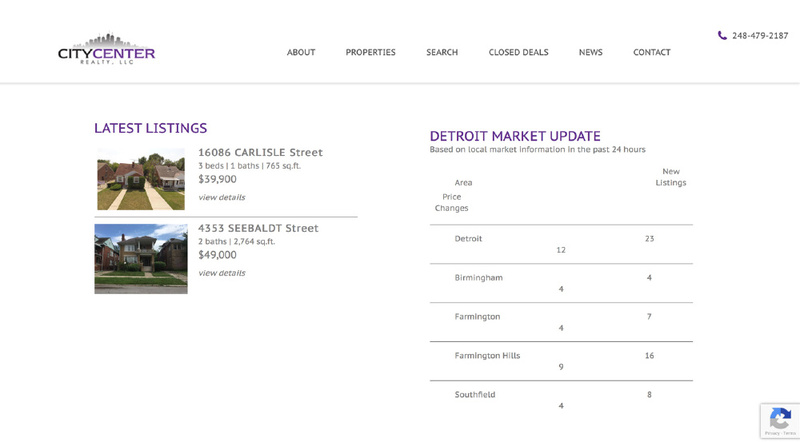 With lead capture integration and MLS integration, City Center's listings stay up to date with information directly from the Realcomp MLS.